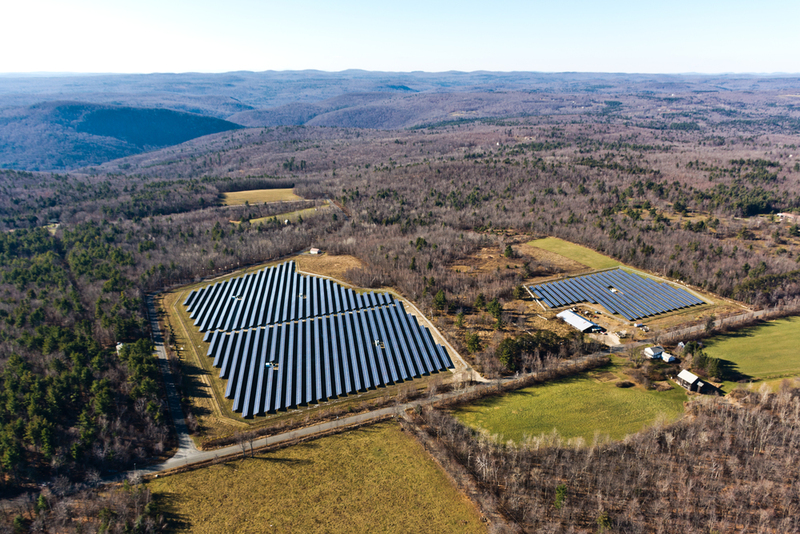 Since 2009 CFS has successfully co-developed 12 megawatts of ground-mounted solar projects in Western Massachusetts, is co-developing about 6 additional megawatts there, and has been involved in development of approximately 12 megawatts of other Massachusetts solar projects. We have developed projects in New Jersey and have presumptive development rights to certain solar projects in California. Our Massachusetts projects represent total capital investment exceeding $40,000,000. They generally are supported by long-term site control and power offtake agreements, favorable lease rates and SREC [Solar Renewable Energy Certificate) positioning; and co-development agreements with entities that collectively have developed hundreds of megawatts of operating solar facilities. Bankable construction contractors with histories of utility-scale solar installations and strong vendor relationships have worked closely with us on these projects. Procurement of project components is strictly limited to Tier-One equipment from financially-sound providers with industry-lead performance warranties supporting a minimum 80% module performance after 25 operating years. CFS began in 2008 as an expert resource center to prequalify solar projects to investor-grade standards, then help get them financed and built. We continue to optimize technical trade-offs through an integrated design / build process, and to optimize project yields through sophisticated project selection criteria combined with ongoing options for construction financing and equity takeout. In general, modeled returns for our Massachusetts projects have averaged an industry-lead IRR exceeding 10% (unlevered, 25-year cumulative annual average). For every 1 Megawatt (direct current) installed at these projects, production estimates support approximately $100,000 in annual energy offtake value and $400,000 in annual SREC revenues. Post-construction performance has tracked these estimates. For example, our initial project was the largest U.S. solar facility on a closed hazardous-waste landfill to that date. That project has outperformed production estimates by about 15% annually since coming on-line in 2011. Our advisory and development pipeline includes projects not referenced here.